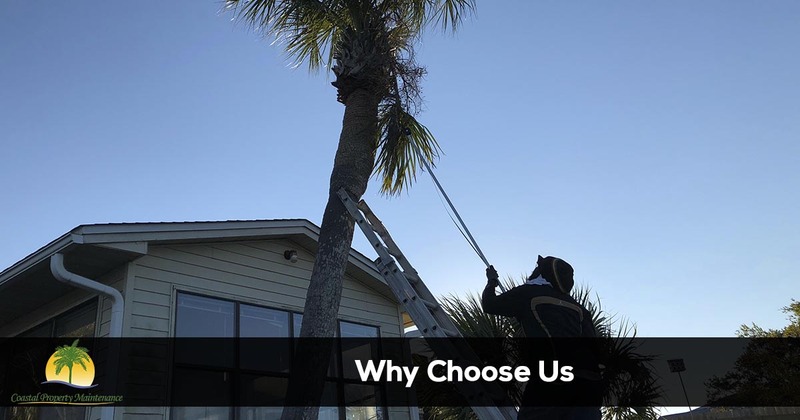 Finding an experienced professional lawn care and landscaping company in the Fort Walton Beach, Mary Esther, Shalimar, Okaloosa Island, Destin and Niceville area to provide reliable and affordable lawn services is easy when you call Coastal Property Maintenance. Pick up the phone and call us today at 850-217-4285. We know there are a lot of options when it comes to hiring a company to care for your lawn and landscape in the area. But not all lawn care and landscaping companies are equal when it comes to communication and the quality of the services provided. Some will even try to rope you into long term contracts or say they are going to show up but never do. These are the types of things you will not have to deal with when you hire McFarlane's Lawn & Landscaping for your lawn maintenance needs. Contact us today and give us a try. We are sure you will be glad you did. And remember, We Guarantee your complete satisfaction. 10 Reasons to hire us instead of the other guys! If you are look for the best lawn care service in the area, you have come to the right place. 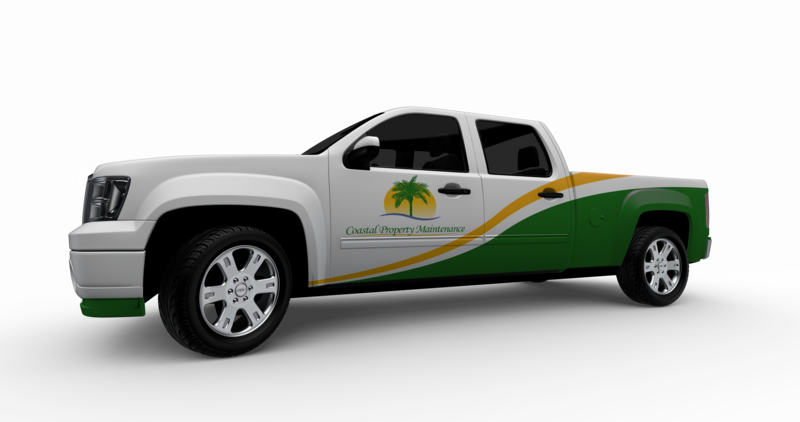 At Coastal Property Maintenance we take care of our customers like they are family. Call us at 850-217-4285 to request a free quote or to schedule service.